Pantone announced that the color of the year for 2015 was Marsala. Marsala is an earthy red tone that enriches our bodies, mind, and soul. 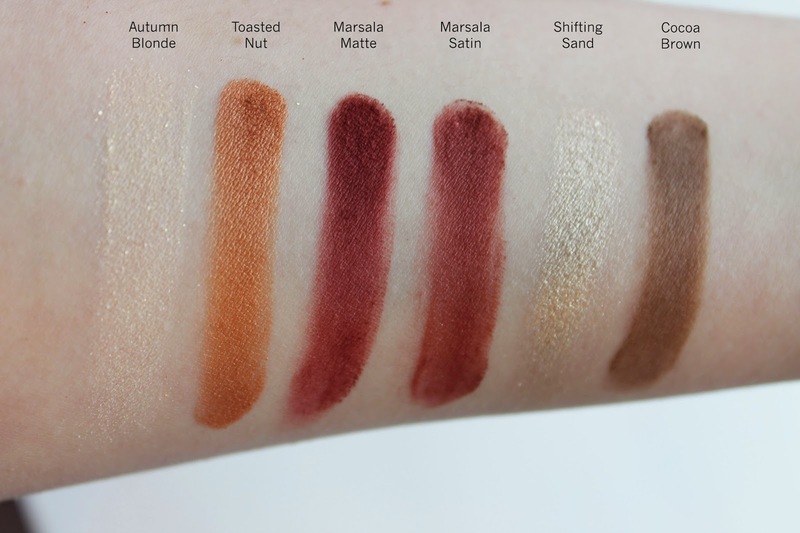 For the past few years Sephora has been partnering with Pantone to bring out a collection encompassing the color of the year. 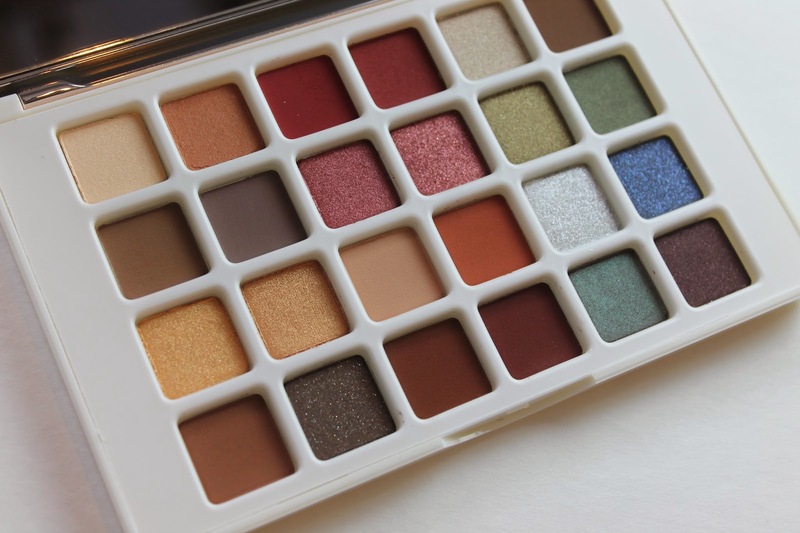 Normally, I am not to intrigued with these collections but, this year The Facets Of Marsala Multi-Finish Eyeshadow Palette ($39) really caught my eye. 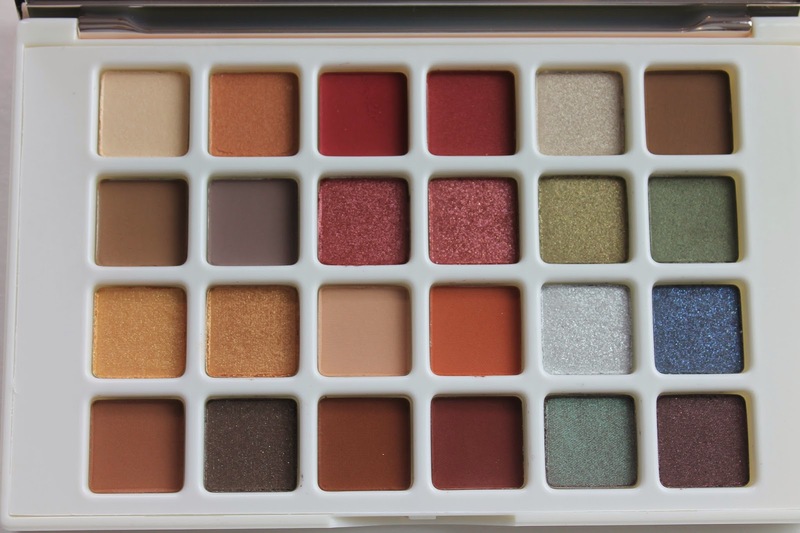 It has 24 shadows with all different finishes and tones. It is a little out of my comfort zone with all the warmer red shades but, I have been loving it. 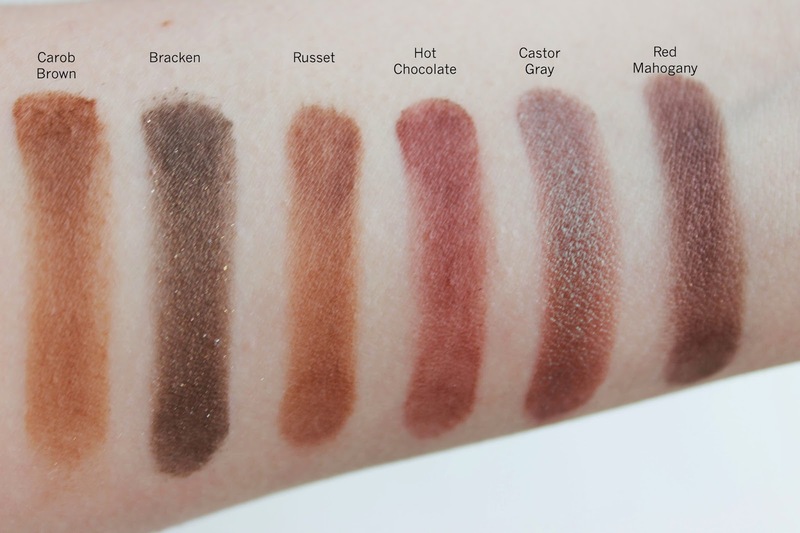 Some of the matte shades are a little chalky but, blend out nicely. 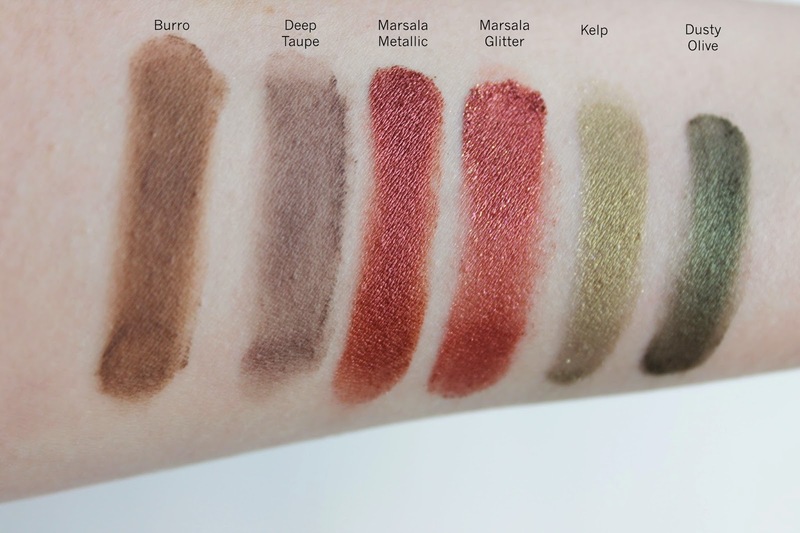 And all the shimmery shades are very pigmented. 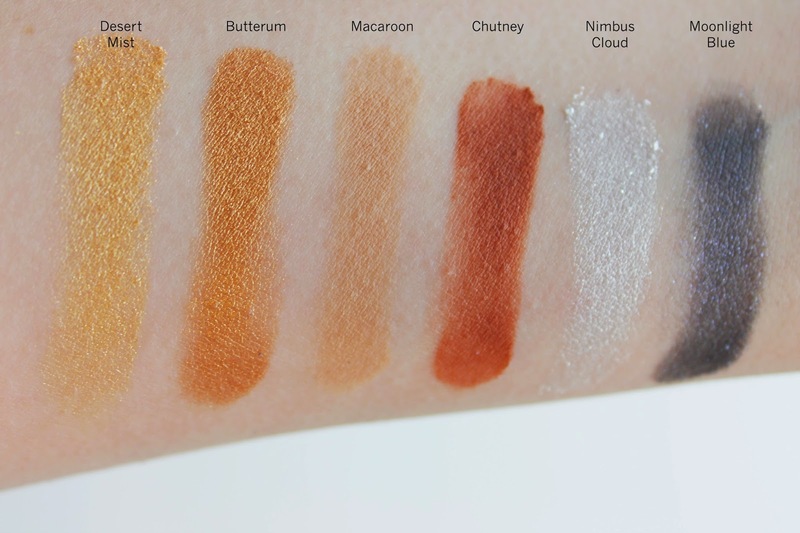 Overall i am very pleased with this palette and I am looking forward to creating some new looks. 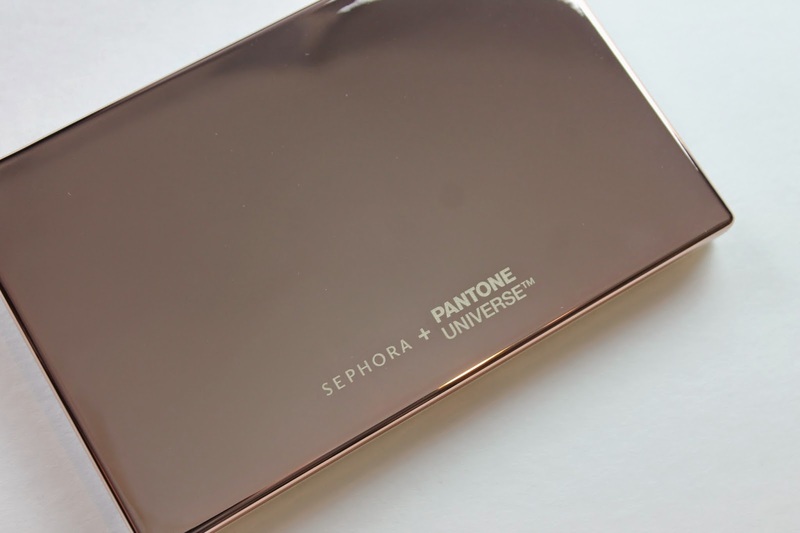 Have you tried this palette out ??? 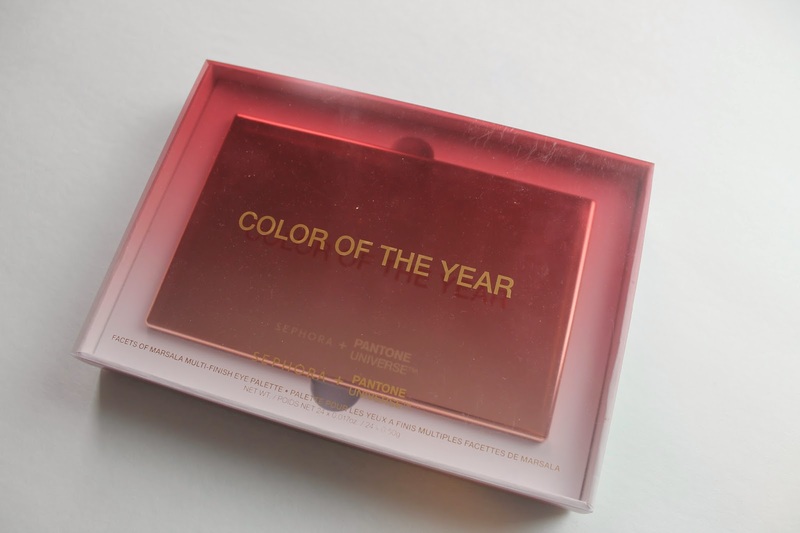 What do you thinks of this years Pantone color ? ?